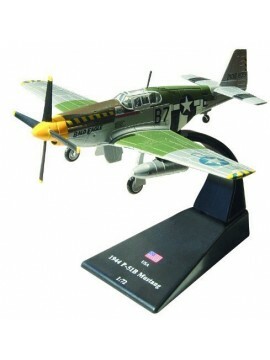 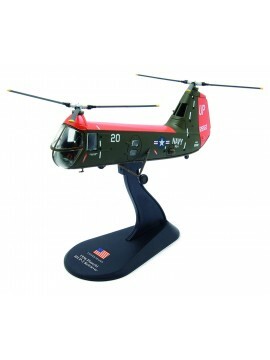 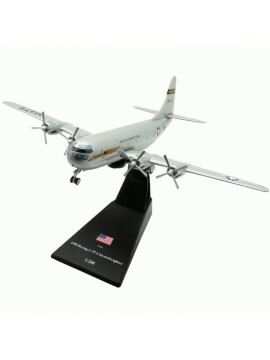 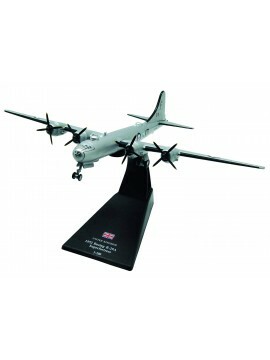 A selection of all our Korean War related aircraft models. 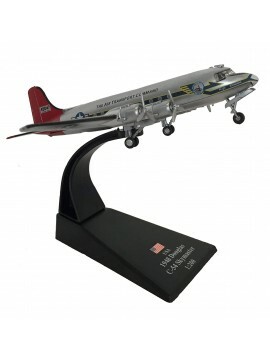 A 1:72 metal diecast scale model of the 1958 Republic F-84 Thunderjet - An American turbojet fighter-bomber aircraft used by the Taiwan (Republic of China Air Force) which operated 246 of the F-84 Thunderjets. 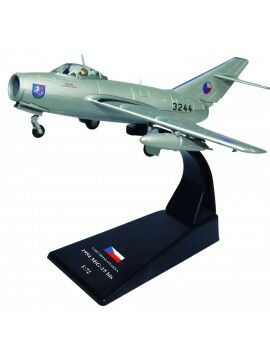 A 1:72 scale model of a 1954 Czech Mikoyan MiG-15 Bis - A jet fighter used by the Soviet Union. 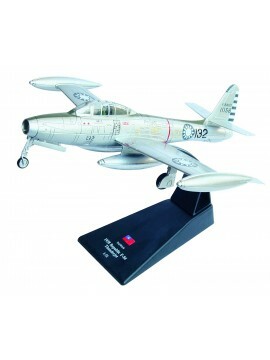 The MiG-15 is often mentioned as the best fighter aircraft of the Korean War. 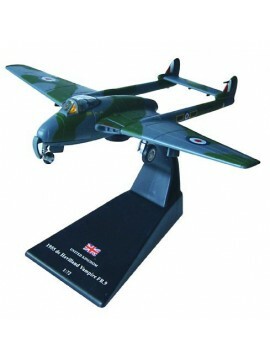 A 1:100 scale model of a 1954 Gloster Meteor F.8 - The first British jet fighter and the Allies' only jet aircraft to achieve combat operations during the Second World War.